MAG PTW Motor Replacement Screws. 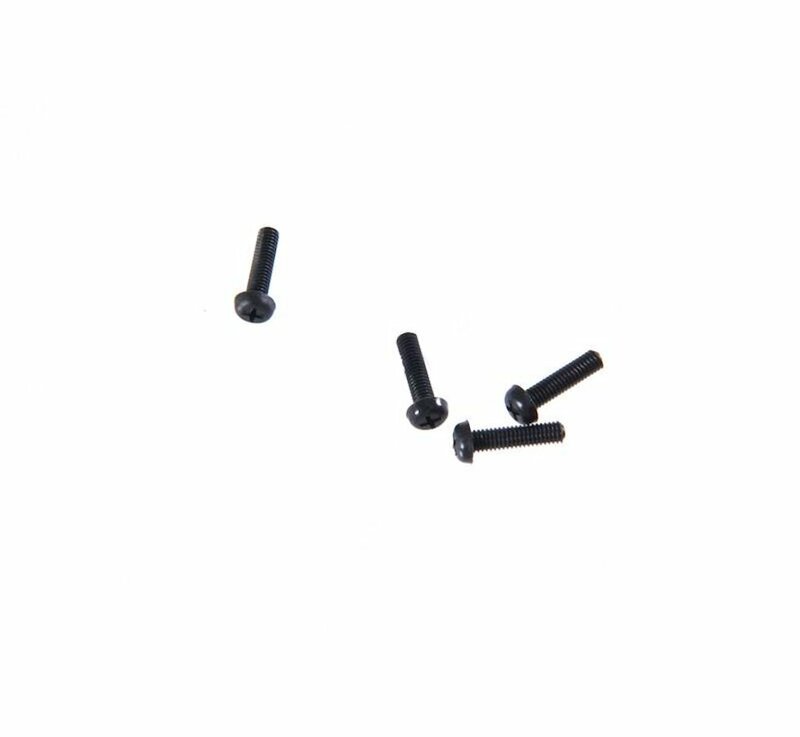 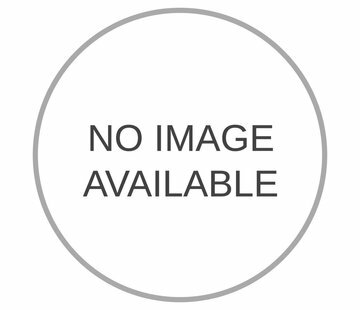 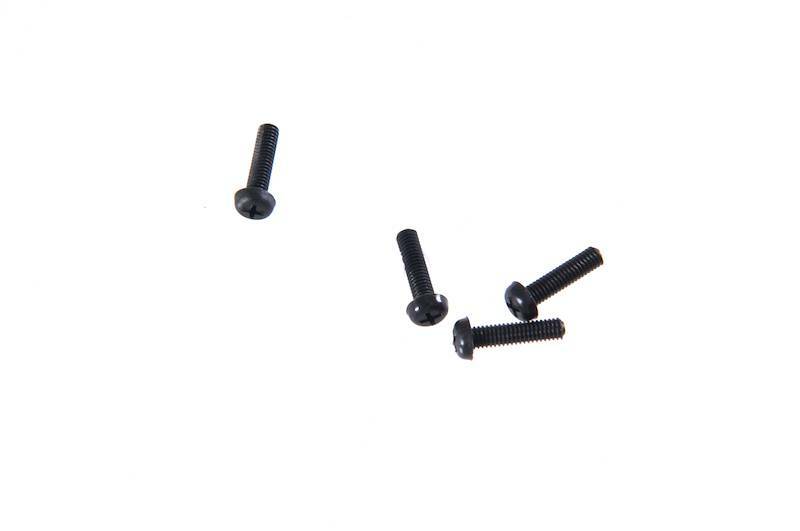 This is a MAG Replacement Screws Set for Systema PTW Motor. 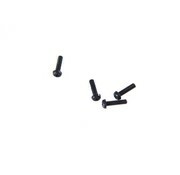 It comes 4 screws for the motor brush and 4 Motor brush spring poles.